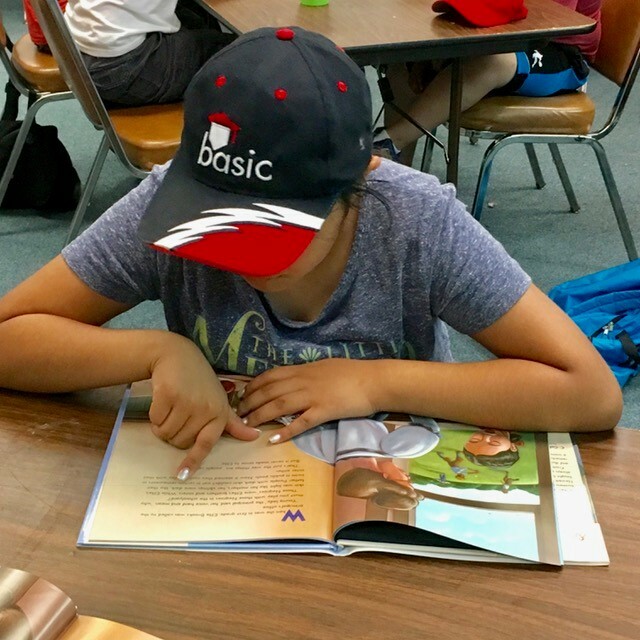 In the ABF’s BASIC program under-served children succeed and fail repeatedly over the course of the day. 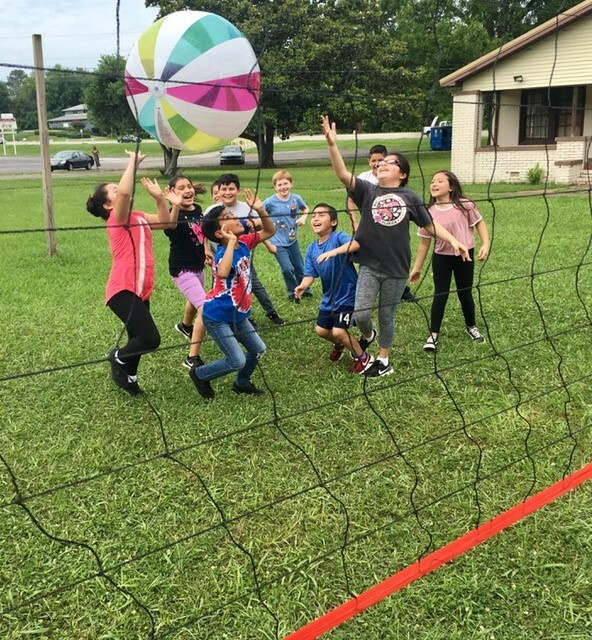 Many of the successes are in fact original as they begin to dominate a new sports skill such as serving the volleyball. These the children already know failure given adverse family situations. It’s the repeated successes after the failures that build their character. Perseverance engenders the notion, “Never Give Up”. The internalization of this trait has become a concrete goal for our children. Tabitha is a shining example. Participating in the ABF after-school school program for two years, she regularly wins tickets for reading comprehension. Her deformed right hand however has made it painfully difficult for her to hit the bat. She recently switched to hit on her left side and now clobbers the ball using the one good hand on the bat—“real and original success”. In the spirit of the season, a number of not-for-profit organizations will notify its clients, donors, supporters of the organization’s “wish list”. As in past eras of writing to Santa Claus, the would-be recipients prioritize their needs and request donations such as cars, computers, software and other goods that usually are in short supply in the not-for-profit world. I have never assessed whether their efforts bear Christmas fruit, but the concept does inspire me to make the ABF ‘s list. All fathers and mothers talk to their children on a range of subjects, even though the child is too young too reply. 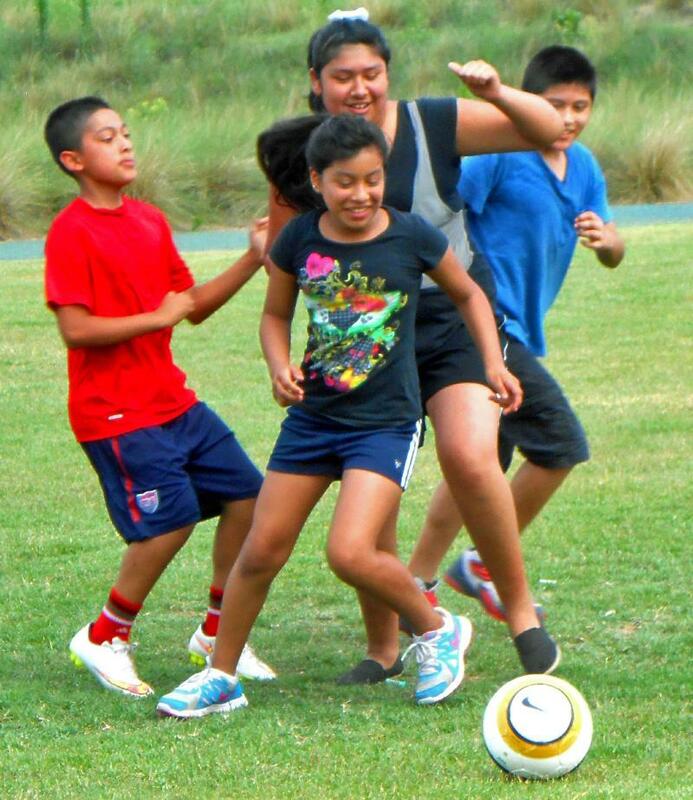 Families seek out recreational and sports outlets for their children. Keep them moving. Families purchase math-related games that children can enjoy and from which they can benefit. Families seek out simple biographies of famous persons who have overcome difficulties to achieve great heights in their fields of endeavor. This is a selfish wish list. 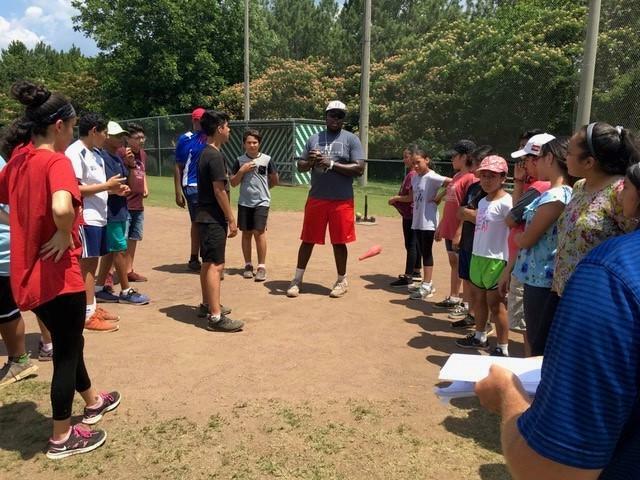 The ABF desires that all its students experience the joy of reading & math and the joy of movement in sports this Christmas and throughout their lives. Then BASIC will be even more fun. Sport teaches persistence and perseverance. One must repeat over and over again the fundamentals of a movement or technique to master it. Once mastered the technique is employed against an opponent who many times wins the individual battle for the ball, the finish line or the baton. Immediately upon defeat the athlete must adjust the technique and persist to master the nuanced movement. 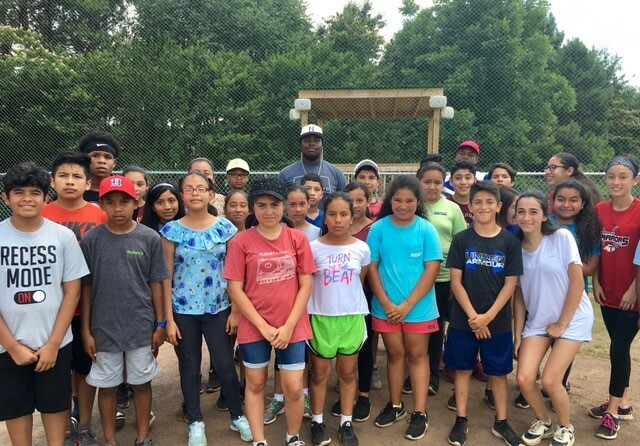 The ABF BASIC program preaches and teaches perseverance to its young charges not only on the playing field but also in the classroom. Paraphrasing a recent NCAA radio public service announcement for collegiate athletes, the spot says, You can’t identify me by my race, skin tone, height, weight or gender. So only judge me by my drive and competitiveness. “Drive” means perseverance. Persist in the technique, refine the technique and persist once again. Adjust and persist as many times as necessary in order to win each battle over an opponent. Then employ that character trait in one’s studies so that the athlete is prepared to contribute to her/his community as one of the 99% of university athletes who don’t play professional sports. 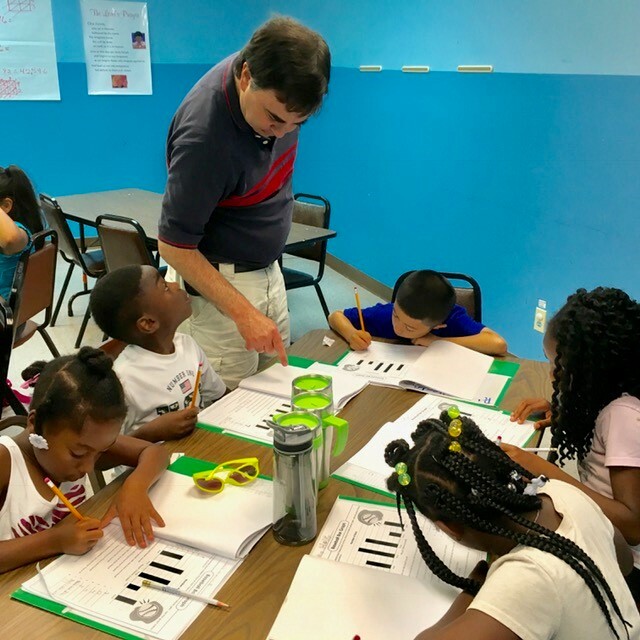 Over the last twenty years the ABF has persevered in improving its BASIC program to make it more effective in attaining reading and math among under-served children. 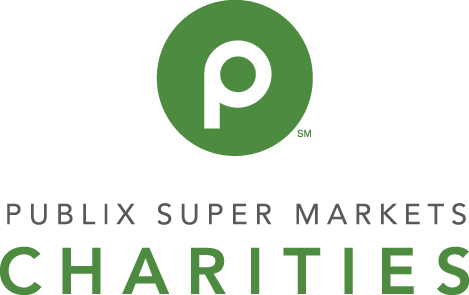 For almost that entire time Publix Super Markets Charities has persevered as a partner by donating funds for BASIC program implementation. 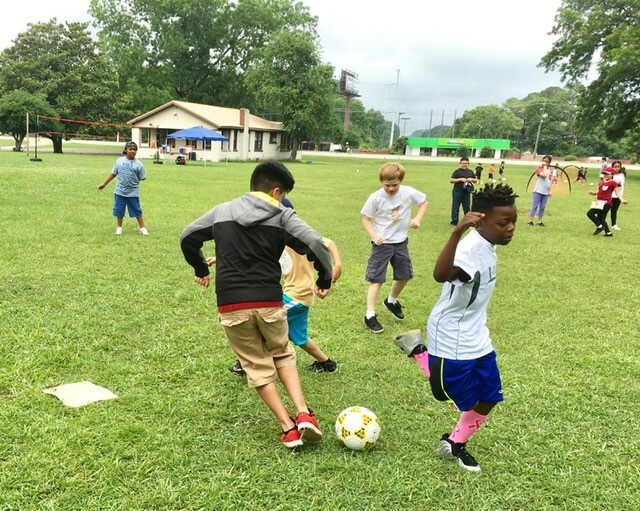 Publix Super Markets Charities has invested in the Central Alabama community through BASIC knowing that strong communities are made up of individuals who never give up.